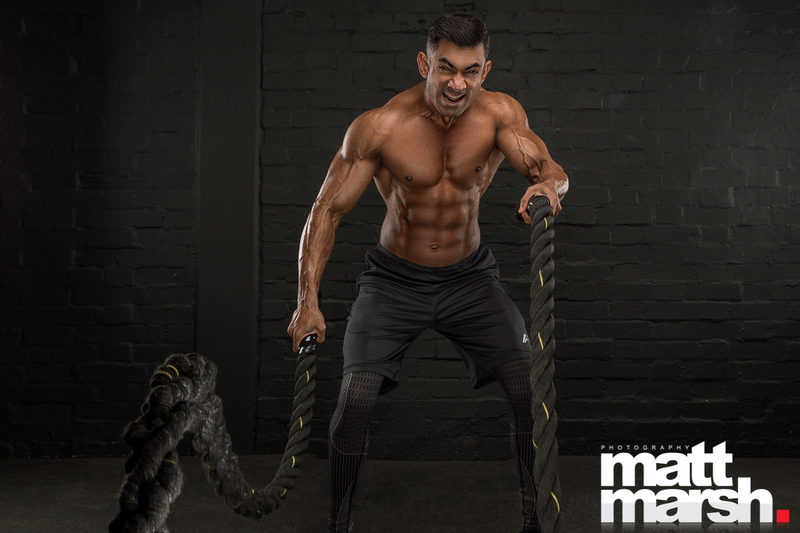 Matt Marsh Photography was lucky recently to shoot with Syed Rahat Ali Shah. 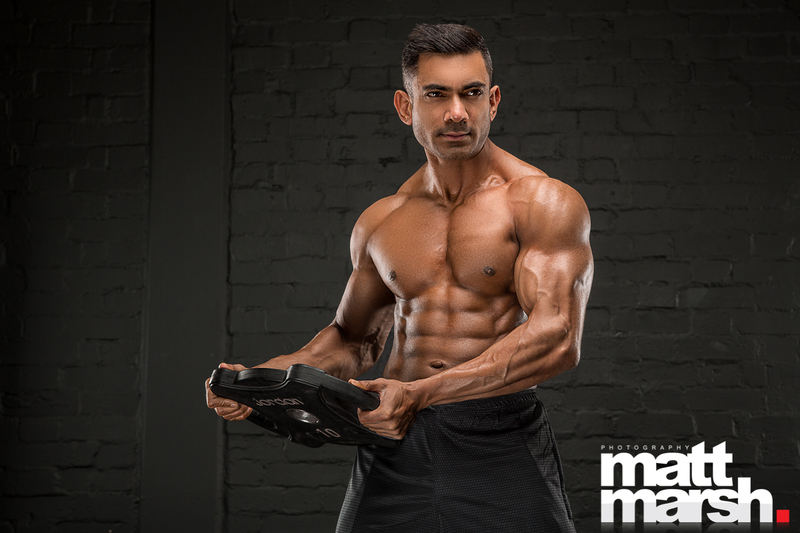 I have worked with Rahat before, he is a great model with lots of energy and enthusiasm. 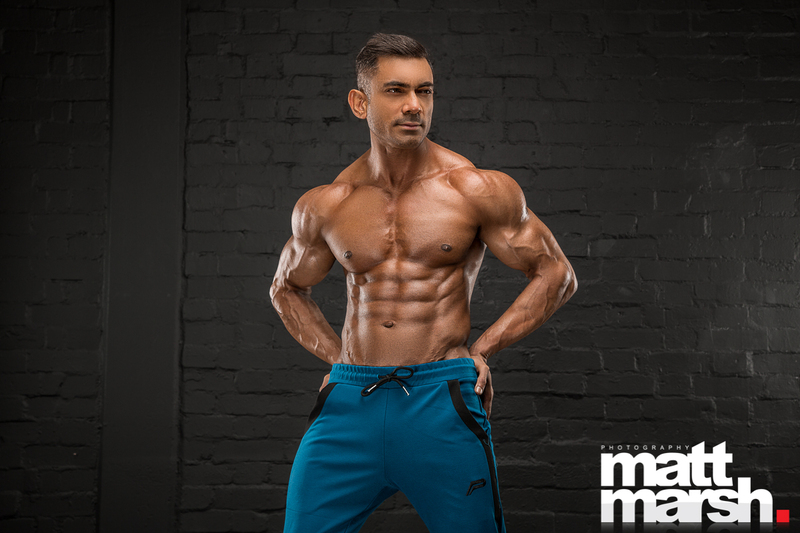 Rahat contacted me said he was looking for a fitness photographer to give some updated pictures for his portfolio. He booked one of my winter mini shoots where you get 5 retouched images. It was a quick one hour shoot but the pictures still look ace!